Meal delivery services offer people a wonderful way of eating well without having to worry about meal planning or grocery shopping. They are also an incredibly convenient way of maintaining a healthy diet while looking after any dietary requirements that you may have. An increasingly popular dietary requirement is that of people looking for a heart-healthy diet. 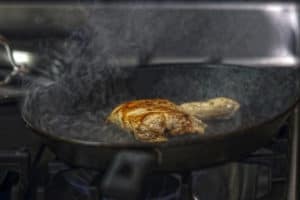 This dietary choice might be due to ongoing heart issues, the risk of cardiovascular disease, a family history of heart disease or high cholesterol issues. Managing health issues through diet, can for some be quite overwhelming. 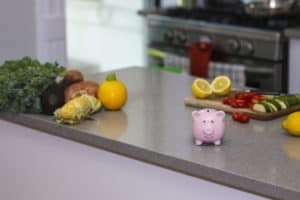 When you think of meal planning, then finding interesting recipes and making sure you meet all the nutritional requirements of your dietary plan, it can seem like an almost insurmountable challenge. Regarding the heart-healthy diet, people need to make sure they keep their portion sizes under control, introduce more fruits, vegetables and whole grains into their diet. They need to limit their intake of unhealthy fats and choose low-fat protein sources. Finally, they need to reduce their sodium intake and ensure they have an interesting menu to keep life interesting! The beauty of using meal delivery services is that they do all of this for you and provide meals that are nutritionally well-balanced and contain all the ingredients that you need to maintain a healthy lifestyle. There are a few companies out there that provide an incredibly diverse selection of meals that meet all the criteria of the heart-healthy lifestyle. 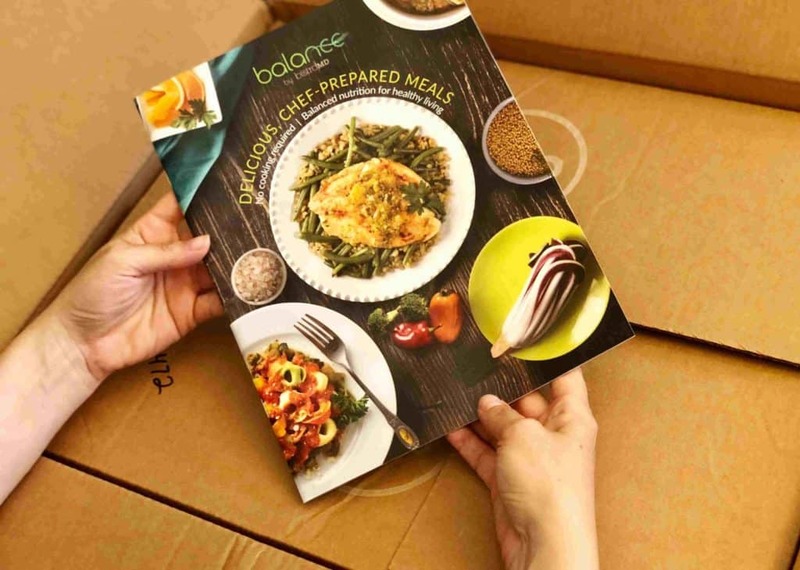 These meals and meal kits contain incredible ingredients, have been designed and prepared by professionals and arrive at your door with easy instructions to cook or prepare. Following are our recommended services that cater to a heart-healthy diet. Sun Basket is a meal kit service that provides fully organic meal kits that can be on the table within 30 minutes. 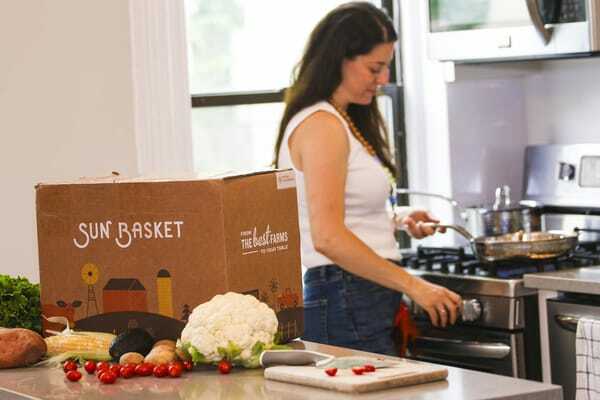 Sun Basket as a company has made quality ingredients their priority and their meal kits contain fully organic ingredients that are healthy and delicious. All of Sun Basket’s meal kits contain pre-portioned ingredients combined with easy to follow recipes. Their Lean & Clean plan is ideal for those following a heart-healthy diet. The meal kits of the Lean & Clean plan include lean proteins, clean and unprocessed ingredients, good fats and only 550 calories per serving. They are also gluten, soy and dairy free with no added sugars. 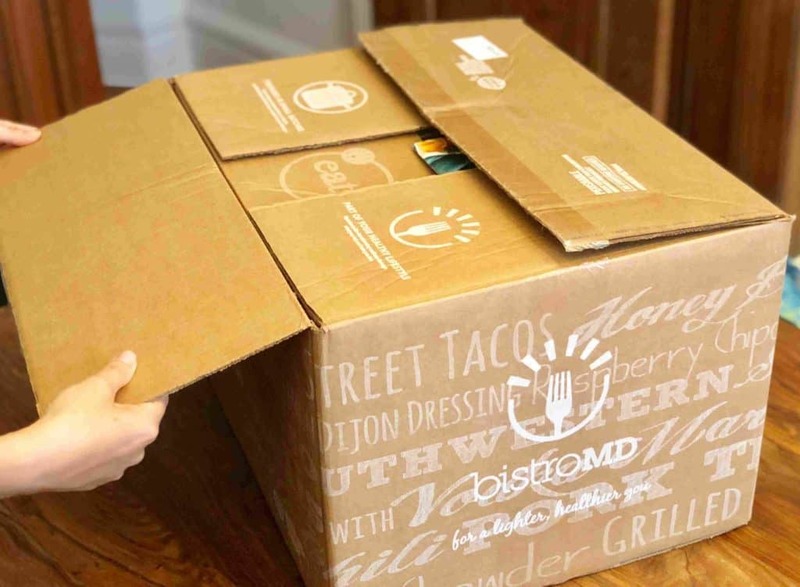 BistroMD is a fully prepared meal delivery service that has been created by medical specialist Dr. Caroline Cederquist. The company is passionate about healthy nutrition and creating meals that meet all the nutritional requirements of a healthy diet. BistroMD has a specifically designed heart-healthy program. 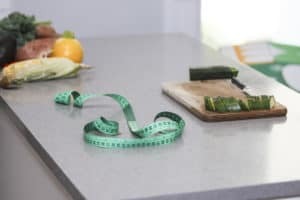 All meals that are part of this program meet the American Heart Association recommendations for calories, sodium, total fat, and saturated fat. On this program, you will be able to enjoy meals that have been designed by nutritional specialists and prepared by chefs. The meals are well-balanced, promote a healthy heart and assist with managing your weight. Not only that, you will not have to worry about meal planning, grocery shopping or cooking! With BistroMD all you will need to do is heat and eat! Balance by BistroMD is also the creation of bariatric medicine specialist Dr. Caroline Cederquist. The meals of Balance by BistroMD are fully prepared, delivered to your door, and their main priority is catering to a healthy diet. 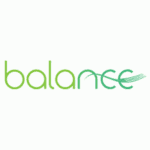 The beauty of Balance by BistroMD is that it does not require a subscription or membership so offers a great deal of flexibility and customers can order what they want, when they want without any minimum order stipulations. With Balance by BistroMD, you will also find that they have a lovely range of meals that meet the criteria of a heart-healthy diet. These meals have been doctor designed, and chef created. All heart-healthy meals meet (or are below) the US Dietary Guidelines for sodium intake for the average US adult and have been designed to help reduce blood pressure. All meals contain fresh, all-natural ingredients and assist in maintaining a heart-healthy lifestyle. If you are maintaining a heart-healthy lifestyle and need to meet all the requirements of this dietary lifestyle, then these meal delivery services offer an incredibly convenient solution while also providing options where you will be guaranteed to be enjoying a range of tempting and creative dishes. They are the perfect way to ensure you are following a healthy and delicious diet without any stress or fuss.